Tercero Verbiage Blanc 2013: The back label of Larry Schaffer’s latest white Rhone blend claims, “I love to talk—a lot! I also love to make wine—a lot!” After tasting it you’ll say you love Verbiage Blanc—a lot! 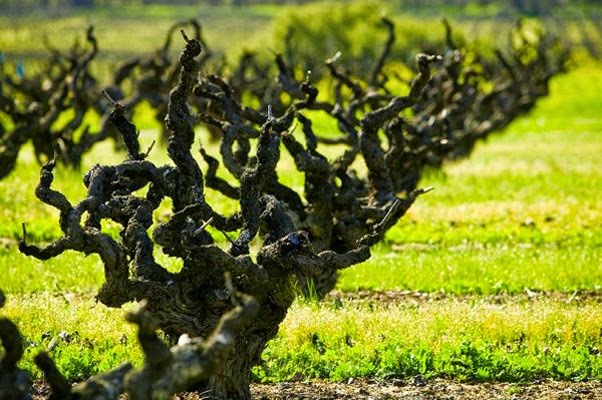 It's fitting that zinfandel is often considered the only true American grape, as the wines made from it are brash, big, bold, sometimes verging on port in their ripeness, sugar, and alcohol levels. November 19 is National Zinfandel Day and while no doubt there's National Name Something a Day Day by now, zinfandel deserves its moment in the sun, especially in fall when bigger wines are even more welcome as the mercury drops. Plus it's not a bad match for Thanksgiving, either (it's one of the few wines that can stand up to cranberry sauce, for instance). So here's a little explainer about this somewhat misunderstood varietal. Beehive Distilling Jack Rabbit Gin: Rose is a rose is a rose is a gin is one way to think of this small batch product from Utah, the first legal gin from the state in almost 150 years. Just as your Thanksgiving dinner is only as good as the guests who show up -- "and who invited crazy cousin Carl? " -- a round-up of wine suggestions for the big day is only as good as the people making them. So you're in great hands here, folks, as you shall see. 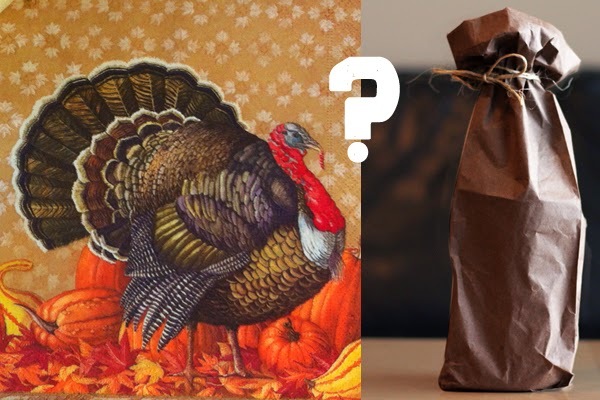 To give our experts a bit of a twist, I asked what their pick would taste best and worst with, since matching the full groaning board of T-Day delights is near impossible (especially as long as people insist putting marshmallows on sweet potatoes. Please note that modifier in the name and then stop). 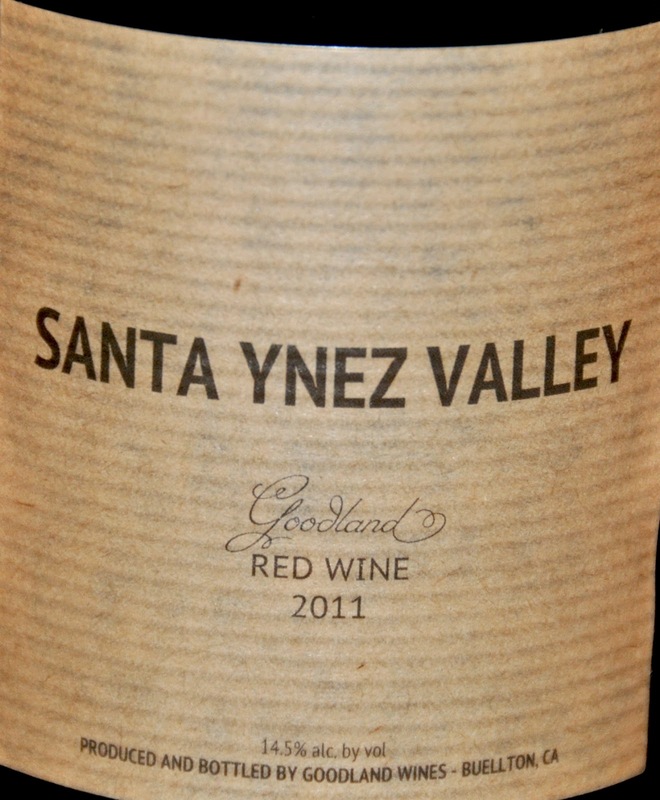 Goodland Wines Santa Ynez Valley Red 2011: At least in the U.S., we tend to buy wines by varietal or maker, not grape growing location, so this red blend — along with all the Goodland Wines — is trying to buck a trend. Want to read the rest then do at the Indy's site. Next time you're at the Chumash Casino in the Santa Ynez Valley, instead of cashing your sawbucks into chips hoping to strike big at blackjack, you can make a safer, better bet and end up a big winner. Use that money to buy some Kitá Wines. These award-wining wines (the Los Angeles International Wine Competition, to be precise) are made by the Chumash, too, from grapes on land they bought from Fess Parker in 2010. And Tara Gomez, their winemaker, is also from their tribe, meaning she's one of the only Native American female winemakers in the U.S. 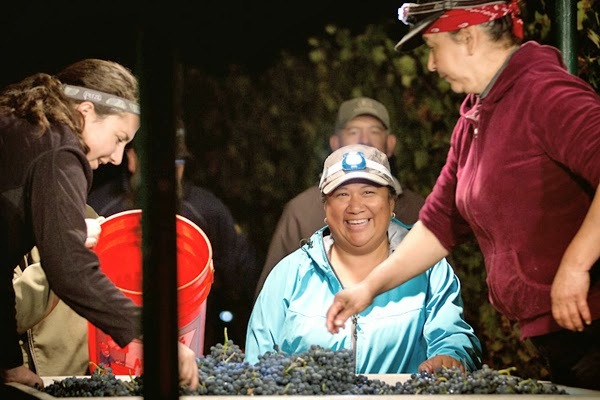 Depending on the study, it seems approximately 10% of California's winemakers are women. So, for good or ill, winemaking is generally a man's game. Oh, who am I trying to kid -- that can't be for good, just look at things men run and how they usually make you want to run away (why yes, I am writing this post on election night). That's why it's crucial to appreciate women who make it in this field, especially when they are as talented as Clarissa Nagy. 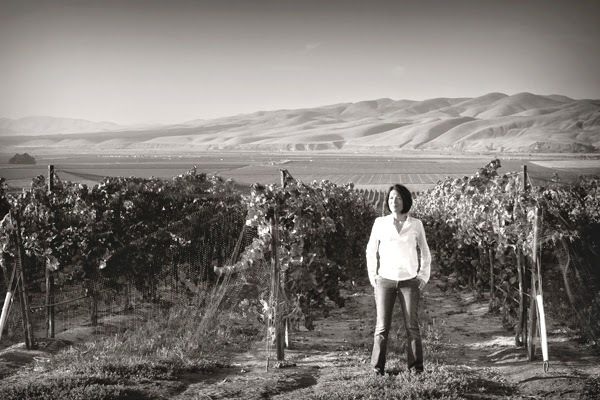 In addition to being the winemaker at Riverbench, she's about to celebrate the tenth anniversary of her own label, Nagy Wines. "Vintage 2005 was my first commercial release," she says. "I am looking forward to celebrating next year with two vertical tasting events, one with Garey Ranch pinot noir and one with my syrah."